We talk about outdoor business signs quite a bit in our articles, and with good reason. 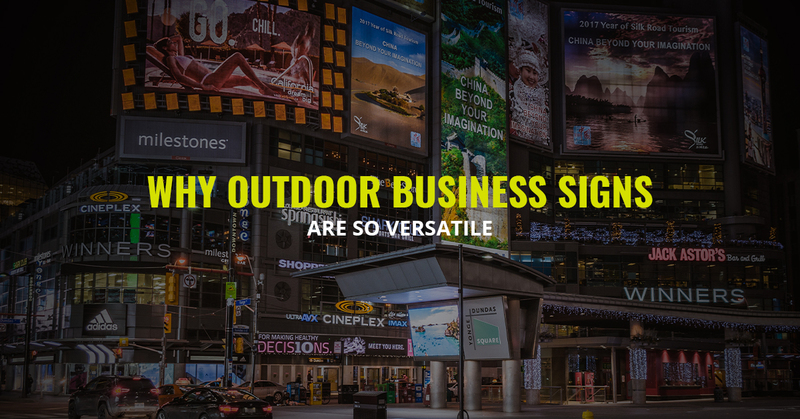 Outdoor signs are one of the most important marketing pieces a business can invest in, able to draw the attention of potential customers whether they’re looking for the business or not. They’re a great way to plant a business’ location in customers’ minds, and helps them form a connection between a company’s online and in-person branding. 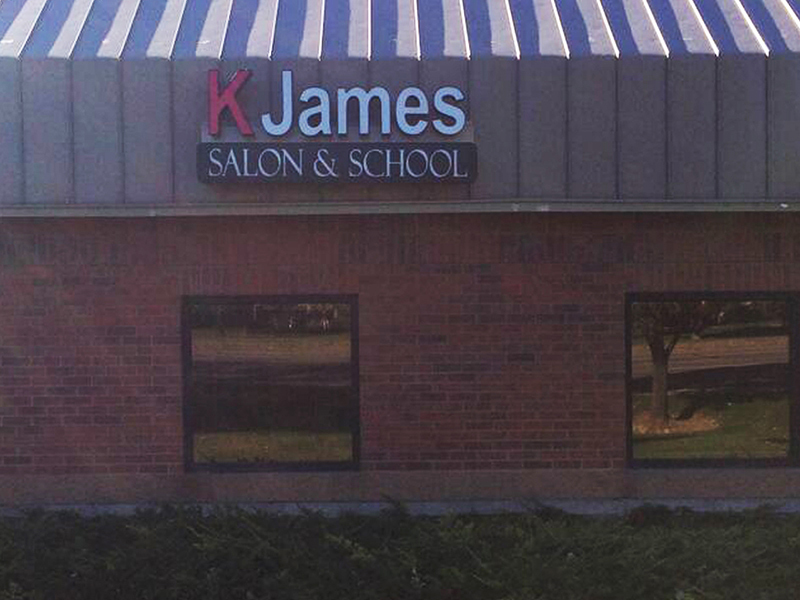 When most people think about outdoor business signs, they often forget about just how versatile they can be. Let’s take a look at how they don’t always have to be the same. 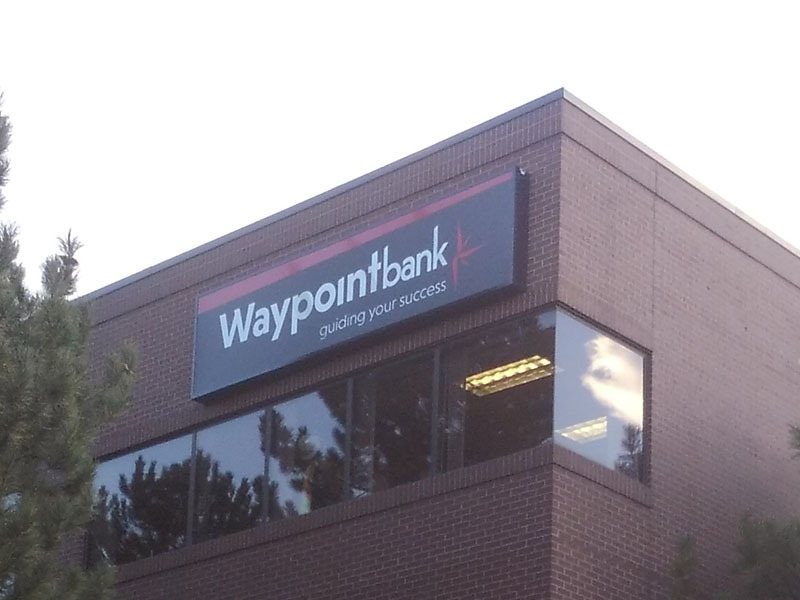 Here’s a great aspect of outdoor signs: they can be lighted or not. For the large sign above the front of the business or one that will be facing toward the street, we’ll pretty much always suggest that it should be a lighted business sign. In fact, lighted signs — whether they’re lit from within or backlit — make up the bulk of the signs in our gallery. But not every outdoor business sign has to be lit up. While the primary signs should always be illuminated in order to identify the shop at night, secondary signs can be smaller or unlighted in order to save money. One might hang over the front door in order to catch people as they’re walking under the awning of the strip mall. Another might be on the less-traveled side of the building. Whatever you need in a sign, lighted or not, we can make it happen. Here’s a shocking statement: “Sometimes the name of the business isn’t terribly important.” How can that be? There are some businesses, often restaurants, that only need to advertise the product instead of the official business name. We’ve all seen big red outdoor business signs made in a simple font that says only “PIZZA” or “CHINESE FOOD.” These are often made from standard box letters that are far from custom. They’re economical, both in the sense of money and in the sense of getting the job done. In most instances, though, a custom sign is the better choice. Action Signs makes custom light up signs for any business that comes to us, often incorporating the business’ colors, fonts, and logo. Any company that wants to create a brand should invest in a high-quality lighted business sign. We’ve been asked to create some custom signs here in Fort Collins and all along the Front Range that had to fit into some very specific spaces. Yes, there’s the basic “lighted business sign above the awning” space that you’ll see everywhere from Maine to San Diego, but the old-town parts of Northern Colorado buildings present some interesting challenges. We can design a custom lighted sign that not only fits the space but also plays off the material that’s behind it, whether it’s brick, cinder blocks, wood, or some other material. Outdoor business signs don’t have to be just the name of the business. If the business name doesn’t say what they do, additional information can be added. Sometimes it’s what the business does. Other times it’s a phone number and website. It can even include the company’s motto. What we’re saying is, just because it’s a large sign doesn’t mean it has to be limited to just the company name. It can also be an information-delivery device. 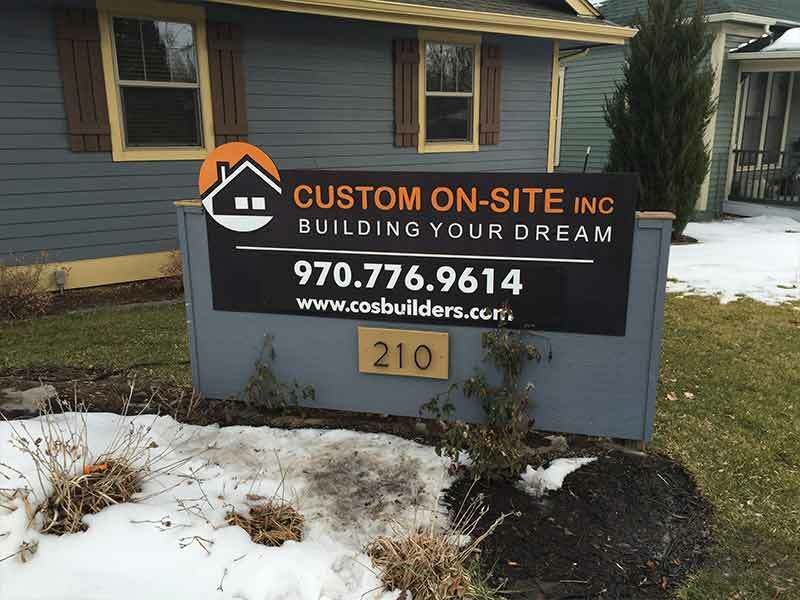 Contact Us Today About Your Custom Outdoor Business Sign! What do you need on your sign? Chances are we can make it happen, and if we can’t then we bet we can offer you an excellent alternative. Contact Action Signs today!